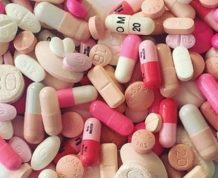 It is very easy to get sucked up into purchasing items, subscriptions or services that are really not needed. 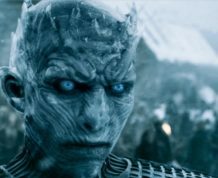 And, that is when you will realize that you were better off saving your money and foregoing the service, subscription, or item. And, the fact of the matter is that many women enjoy shopping because it gives them pleasure. And, what if there was a way to get the items, subscriptions, or services for free initially or at a very low cost to try out? The good news is that there is a way to make that happen. That is why free trial offers are around, and you will only want to go after the ones that you really want. This way, if you don’t like what you tried, you can give it up without being committed. 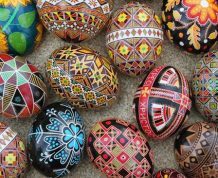 That said, there will not be any money, or very little money, lost. If you are into scents, then you will love the free offer from the Scent Trunk. What you can do is go on the website, and then when you sign up, you can get a free scent kit which will deliver plenty of scents. 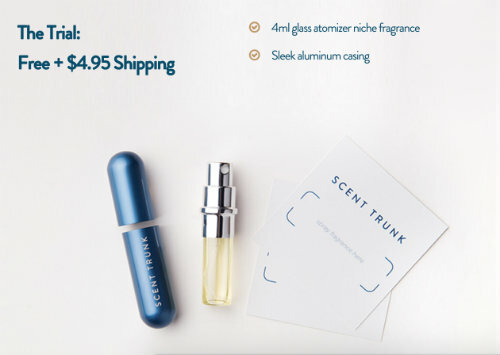 This way, once you find the scent that you like and want to have more of it, you can subscribe to Scent Trunk for $14.95 a month, which includes free shipping. 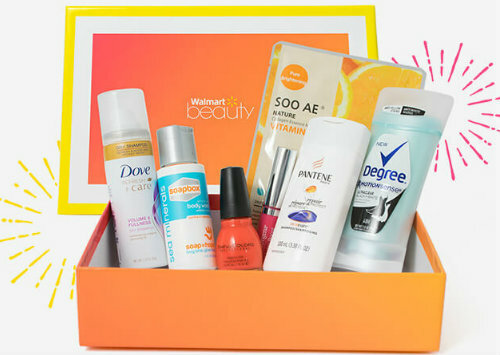 Walmart offers free beauty boxes each season for women that are filled with beauty samples, as well as tips on getting the best beauty products at Walmart. You can get a beauty box for free, other than paying $5 for shipping. 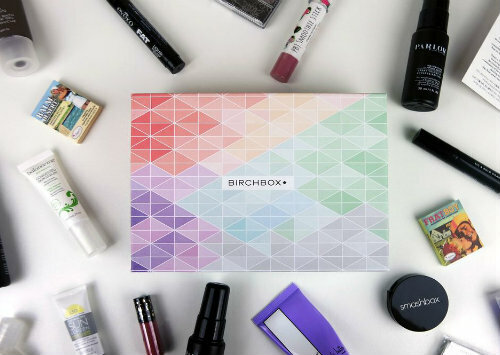 If you love makeup and want to be stylish and beautiful, but you are not sure which makeup is best for you – the Birchbox can help you out with that. 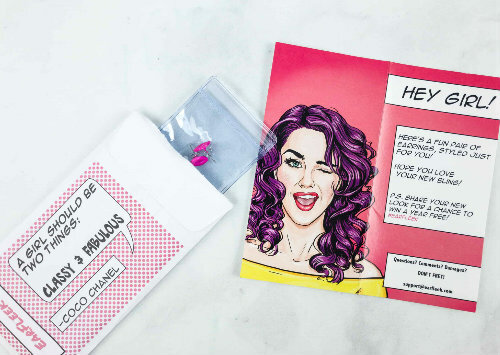 Women can get these beauty samples from Birchbox for only $10 a month. All they have to do is when they sign up, they will take the style quiz. The company will send the products that best fit the profile. If this fits you, then this way, you will know exactly what you can get and you won’t need to spend an arm and a leg on it either! If you are into stylish and unusual earrings, then EarFleek is the place to check out. EarFleek offers women stylish, fun, and customizable earrings. The service is only $3.49 a month, and the first month you subscribe to this service, you will get 50% off. If you don’t like the earrings, you can always return them. Shipping is always free as well. If you are concerned about the environment and the well-being of animals, then you will love the lip balms from Jersey Shore Cosmetics. 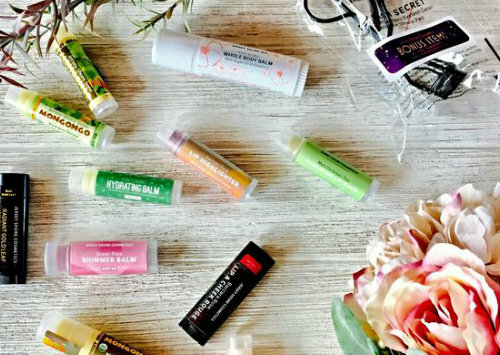 These lip balms are organic and vegan-friendly. Jersey Shore Cosmetics is a subscription-based service where you can have a pack of 2 or 4 balms delivered to you monthly for only $5 a month! How can you possibly go wrong with that? Any woman knows how disastrous it is to not have enough pads or tampons in stock! And, some women don’t like to purchase them at drugstores or grocery shops just in case a male cashier is the one who rings it up. 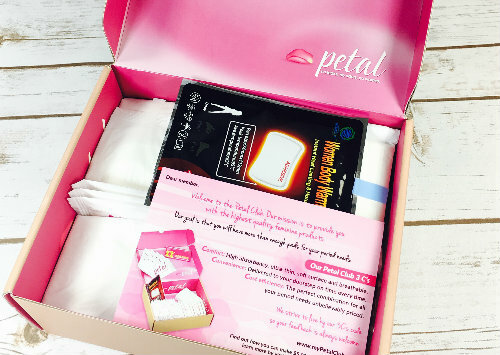 The good news is that My Petal Club will deliver pads and tampons for only $6.99 a month which includes shipping. 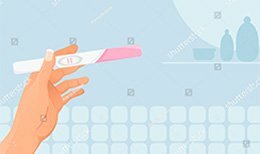 This way, you can rely on this service to provide you with all of the pads and tampons that you need for your period! In order to use your makeup, you will need makeup brushes. And, brushes only last for so long. That means you will need to purchase them often. 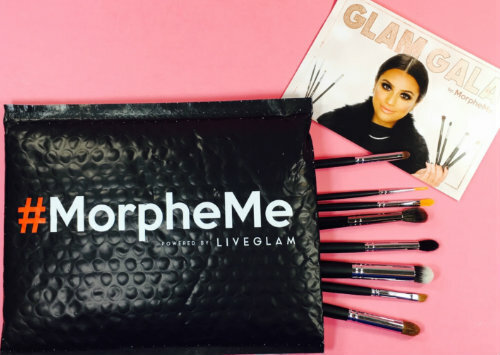 You can take advantage of the trial offer that Live Glam MorpheMe provides for women which is that they can get $30 of brushes for only $19.99 and that $10 savings will add up! If you are into fashion, but you don’t have the money to spend on fancy clothing and accessories, then you are in luck because Le Tote will allow you to rent clothing and accessories for a monthly cost of $70 a month. 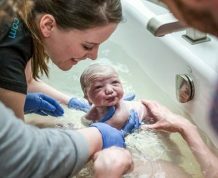 You can also get maternity wear as well which is a great way to take advantage of the service. That is because you will only need maternity clothes for a short time. Not to mention, maternity clothing is very expensive. If you can rent a box of clothing for only $70 a month, then you will be saving a lot of money in the long run. Beauty products are items that every woman will need and if you are in need of getting beauty products without having to break the bank, then you will need to look into getting them from Ipsy. For only $10 a month, you can get a ‘glam bag’ of the best products such as cosmetics and beauty accessories. 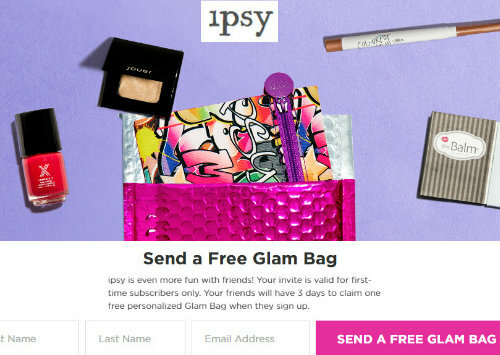 You will need to take a beauty quiz when you sign up because this way, Ipsy will know what products to send to you and what not to send. You will never go wrong with this service, and you will save a lot of money on beauty products in the long run as well when you subscribe to Ipsy. Many women are not meant to be thin, and there are many women who choose not to be because they are happy with their bodies- as every woman should be. The problem, however, is that shopping for plus-sized clothing is very costly and not all that convenient. 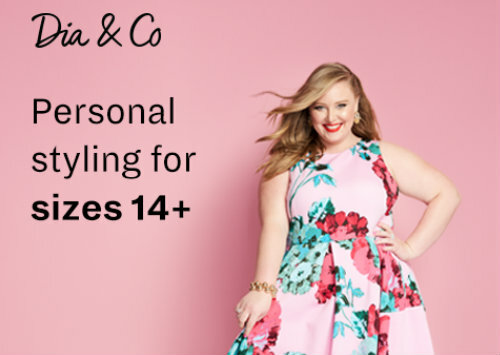 The great thing about Dia&Co is that you can get clothing if you are a size 14 up to a size 32 which is a 5X. What you will need to do is sign up on their website, and fill out a survey about the style that you like, your budget, and your fit. This way, you will be able to get the clothes that you need for a lower cost, and they will be delivered to you at home. There is a $20 styling fee, but you can only take which clothing you want and need, and you can send the rest back without being penalized. Only pay for the clothing that you want to keep. There are offers around that will take off the first $20 of the styling fee for the first box that you order. 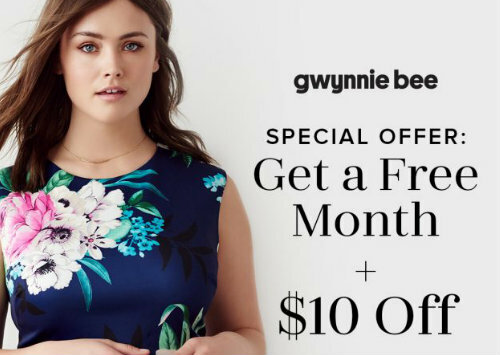 Gwynnie Bee is another plus sized company that sells women’s clothing that are from the sizes of 10 to 32, and it is another subscription box service like Dia&Co. 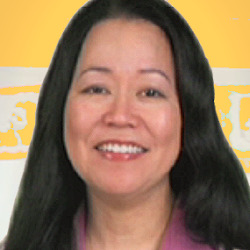 The difference is that you can try out Gwynnie Bee free for 30 days to see if you like it or not. You can also only pay for the clothing that you want to keep and not for the clothing that you don’t. All you have to do is return the ones that are not your type without having to pay anything extra. This sure beats having to go to the plus size stores at any shopping mall where you will be paying a lot more than you really need to, and sometimes you will not be able to return the clothing if you don’t like it and get a refund for it. Many times these stores offer you store credits which is not all that helpful to you. Another clothing company that offers women a subscription for clothing that they will need where they can order from the comfort of their own homes is Nadine West. Women will create a profile, and make it known which styles they like and what their budget is. They will be sent a box of clothing each month, and will only pay for the clothing that they want to keep and give back the rest. That is truly a sweet deal. Another great company that offers the best beauty boxes is Julep, which is filled with skin care items, nail care items, and makeup. 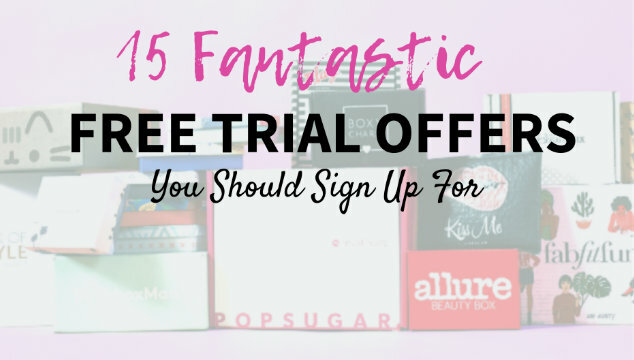 When you sign up to Julep, you can get the first box for free to see if you like the items and the service. If you are happy with Julep, then for only $24.99 a month, or for $19.99 month with a prepaid plan you can keep getting these beauty products and skincare items. This is not for women but for girls. 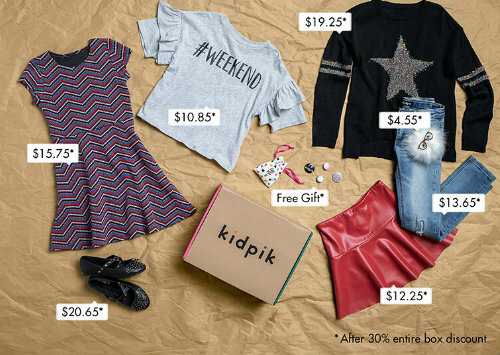 If you have a daughter or daughters that are from the ages of 3 to 14 years old, then Kidpik is a great place for you to order clothing for any little girl. 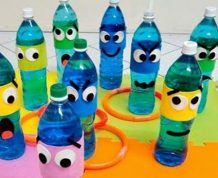 Kidpik allows you to try the service for free for the first month, and then if you do decide to purchase something, you will get 30% off! The shipping is for free as well. Here is another company that you can get beauty and skin care products. 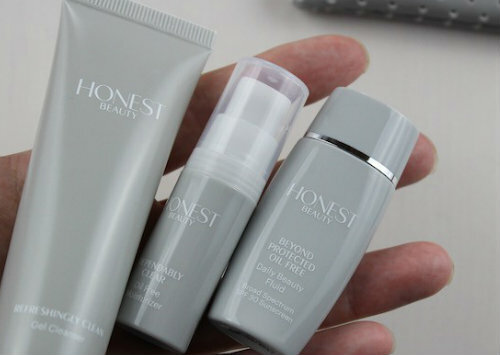 In fact, when you sign up, you can try Honest Beauty for free with a free trial. However, you will have to pay $5.95 for shipping. If you like the products from Honest Beauty, you can always make future purchases and you will be sent deals over time as well. You may also be able to get other freebies from this company that you may not even be aware of. Now, not all of these free trials that were offered to you are free. However, they will still save you a lot of money at the end of the day. 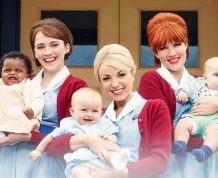 If you are taking good advantage of these free trial offers, in conjunction with clipping coupons or utilizing Groupon for eating out or using any other entertainment-related product or service- you will be saving a lot of money in the long run. You will want to also be sure to pay attention to the emails that these companies that you sign up to send you because there will be other free or super cheap deals that you will not be able to resist. These deals pop up all of the time, and you do not want to miss out on something that would be ideal for you. If you really want to not only save up by using these free and trial offers while using coupons, you can also look for ways to make money from home. 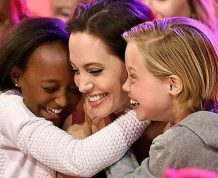 There are dodgy enterprises out there, but at the same time, there are legitimate ways for women or stay at home moms to make money from home. All you have to do is do your research and your homework. In the end, you will win. You will have plenty of money left over to save up for the future. You will have the money you will need to spend on other important things in life you need like life, home, car, and health insurance. This way, you don’t need to worry about being short on cash if you take advantage of these offers, even if they are not completely free. 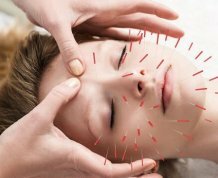 Good luck with it all, and you will find something from this list that you can use. That is a guarantee!